Looking for something more special than “just” a bunch of flowers? 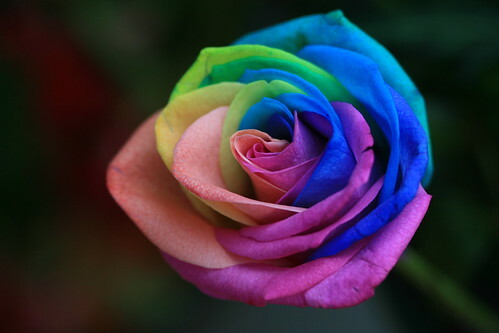 Read my post at the “Annals of Botany” blog to find out how to make rainbow roses. I’ve seen these flowers before and loved them but didn’t realize its easy to do it at home :) I will have to experiment with some different species of white flowers and colours see how they turn out…I’ll send pictures!